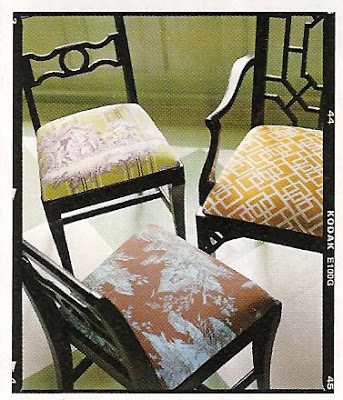 I love this idea of using different fabrics for your dining room chairs. Why not, right? I think it’s a fun idea. Just got to be careful that all the colors complement each other. The post Diverse Dining Chairs appeared first on Darling Darleen | A Lifestyle Design Blog .